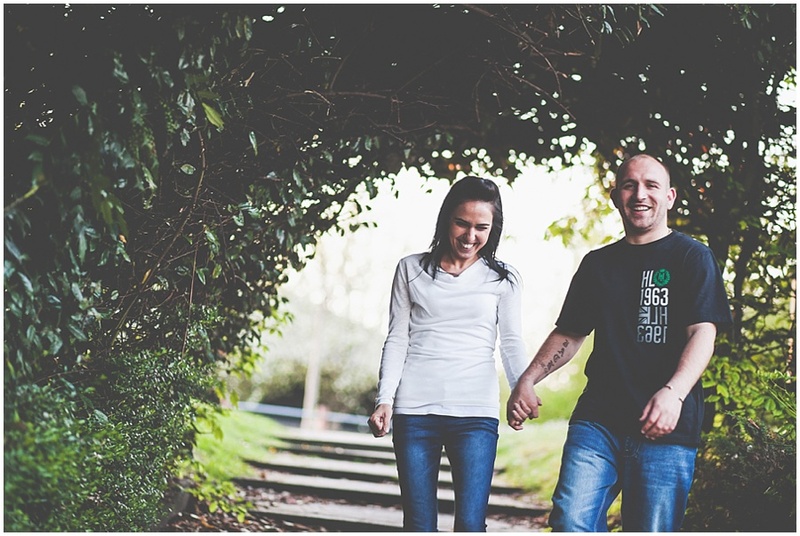 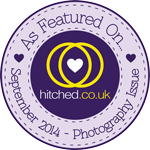 Wedding Photography to Love by Rebecca Tovey: Cheryl and Jasons engagement photography session in Wokingham. 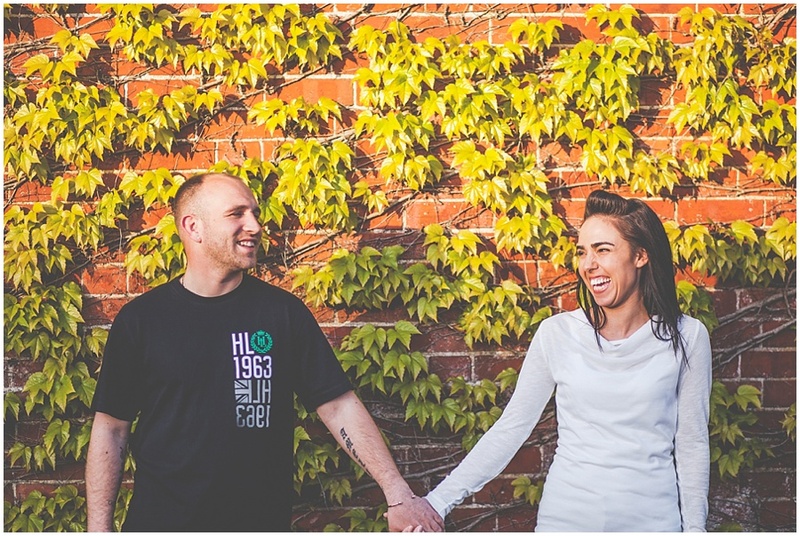 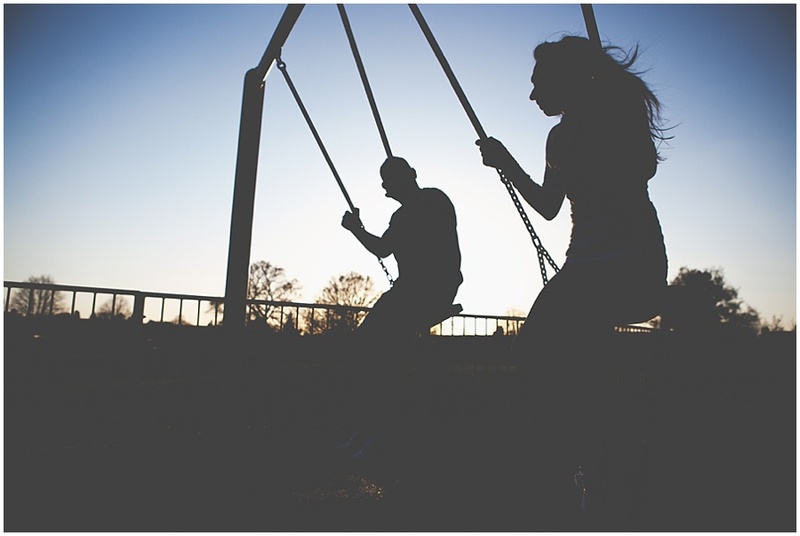 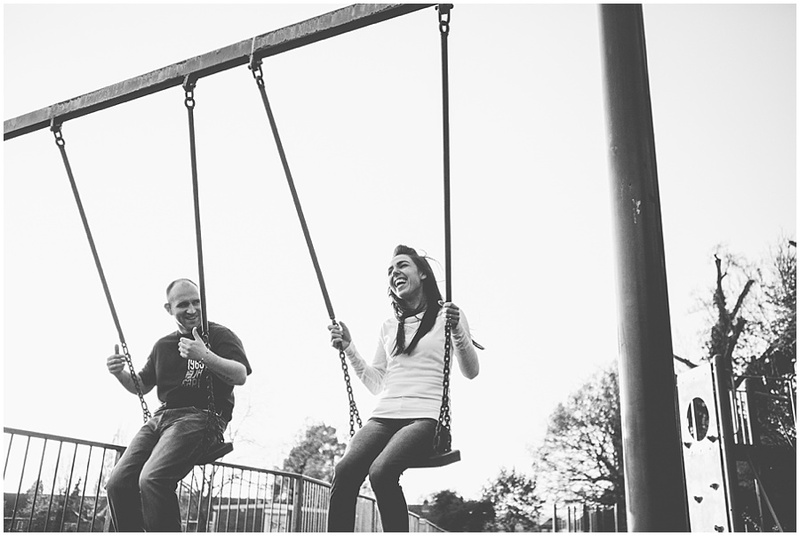 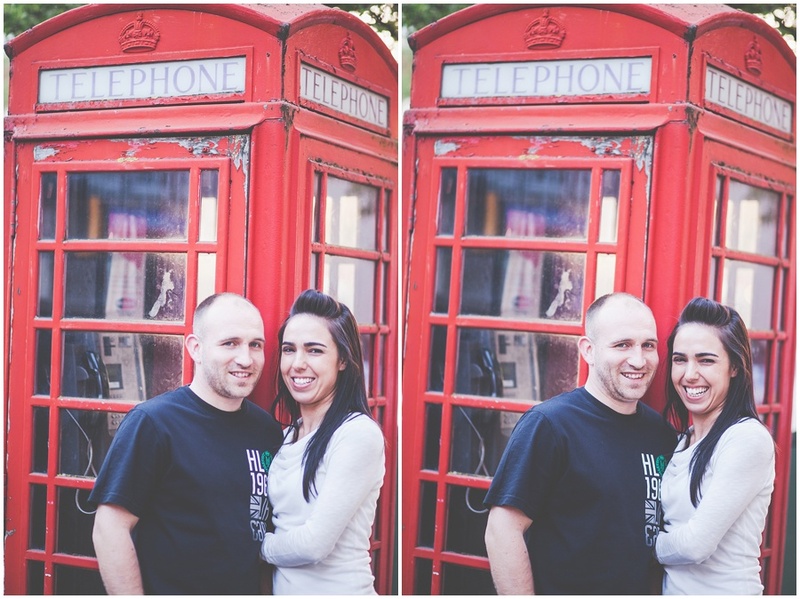 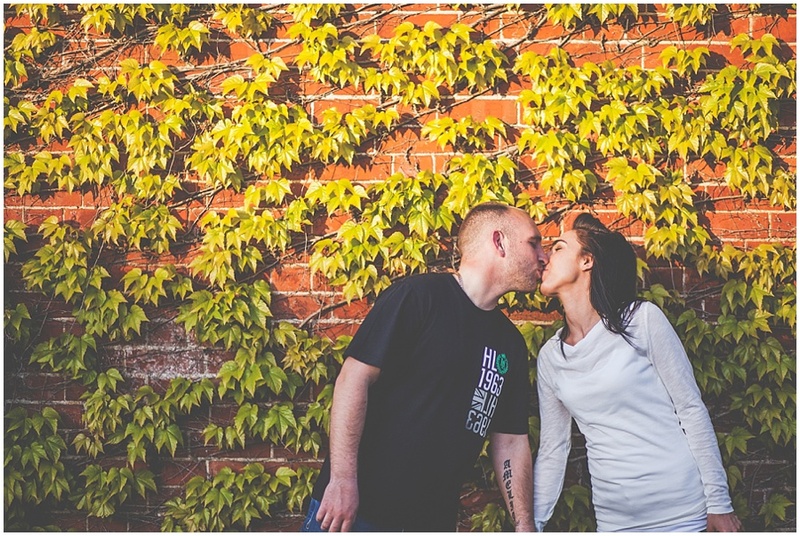 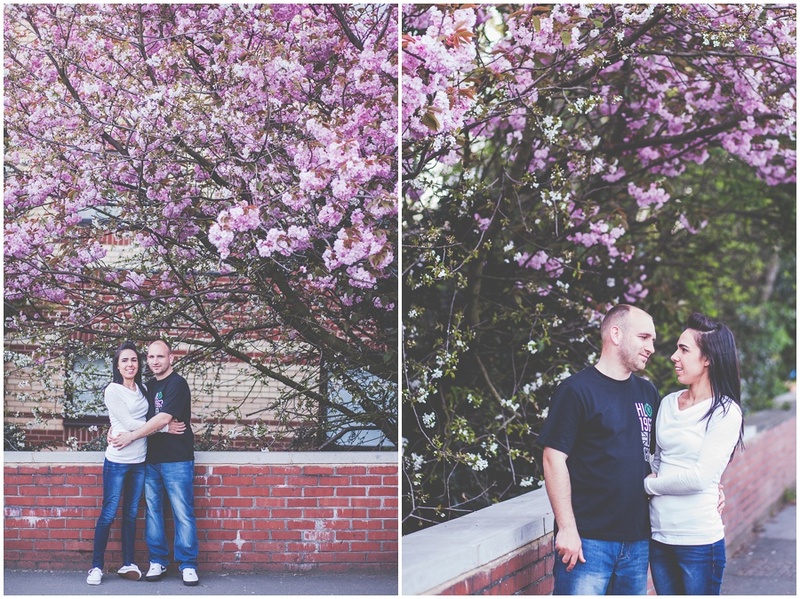 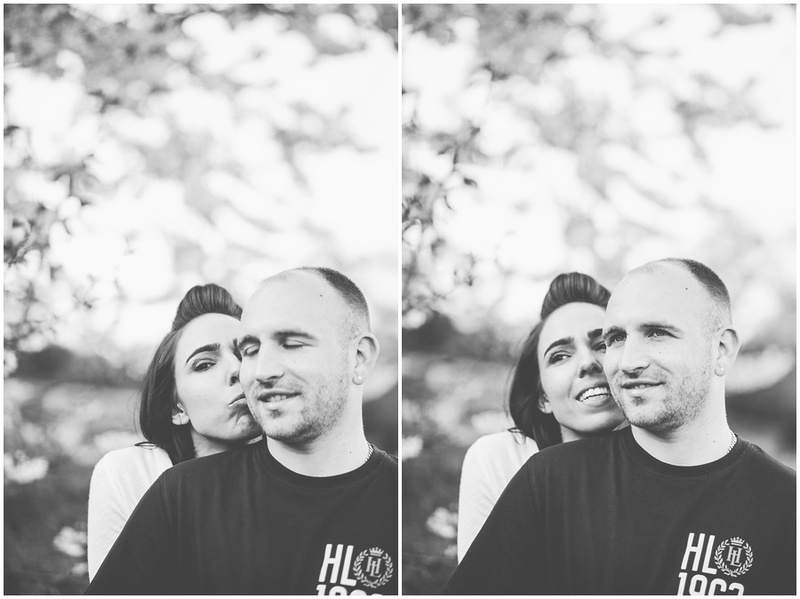 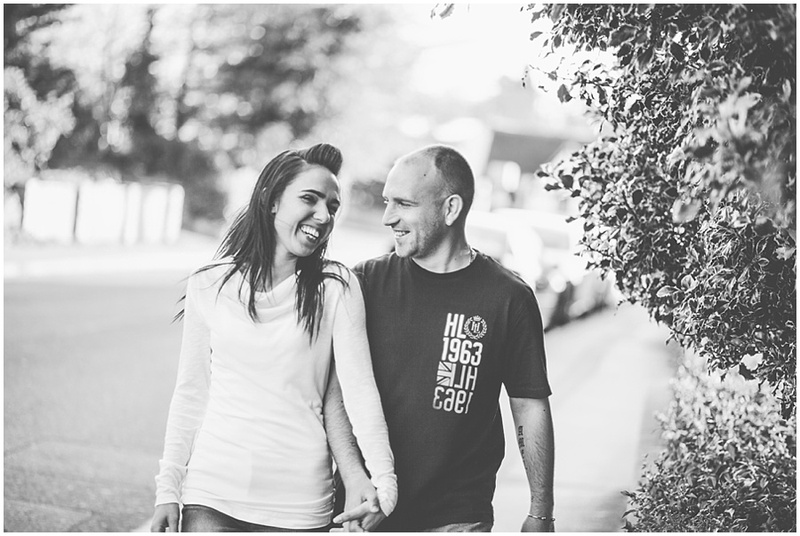 Cheryl and Jasons engagement photography session in Wokingham. 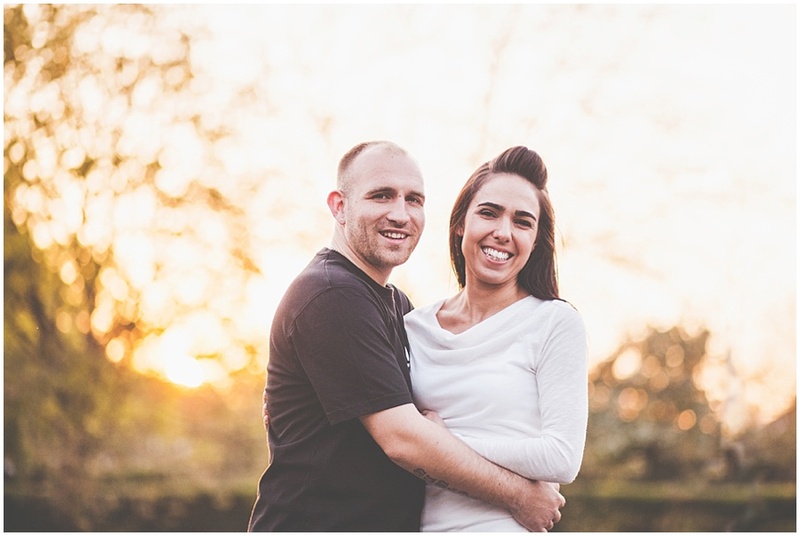 Cheryl was one of the first people to book her wedding with me last year when I went full time so it was great to finally get to work with her the other week. 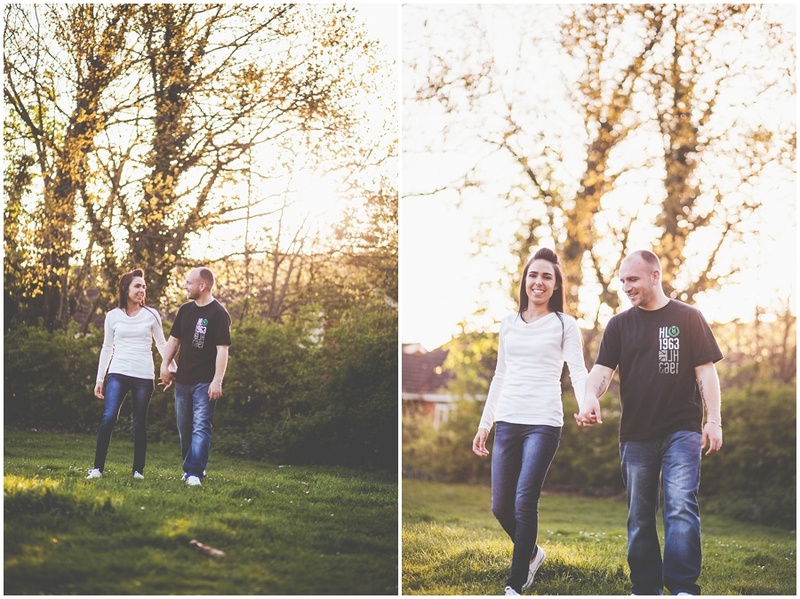 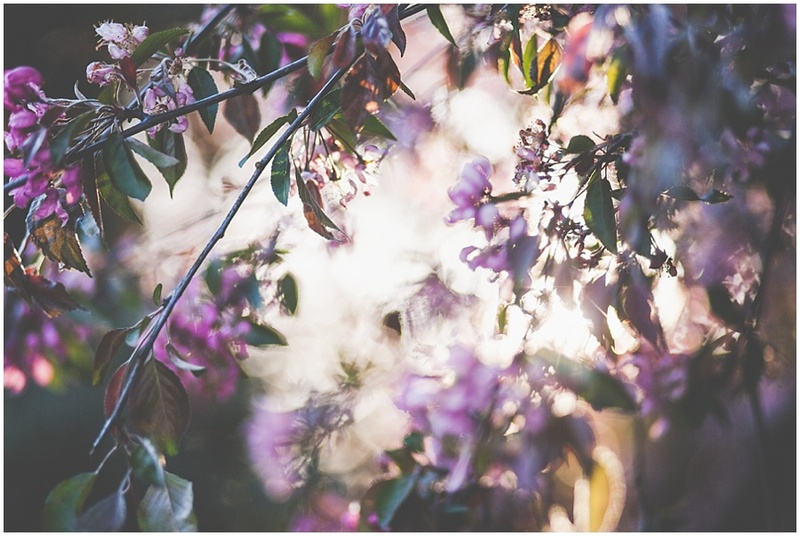 We shot around Wokingham town centre, with this lovely light. 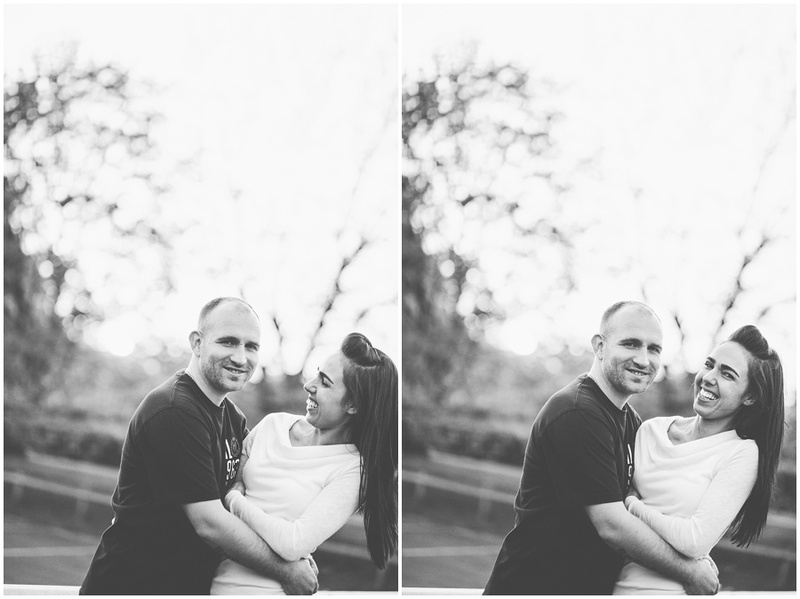 Cheryl and Jason hadn't had photos like this before, and they were sooo nervous. 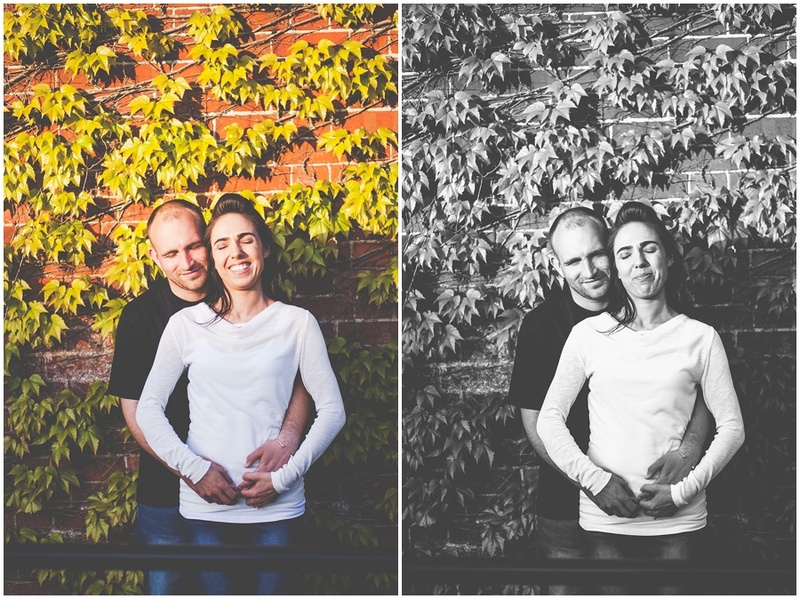 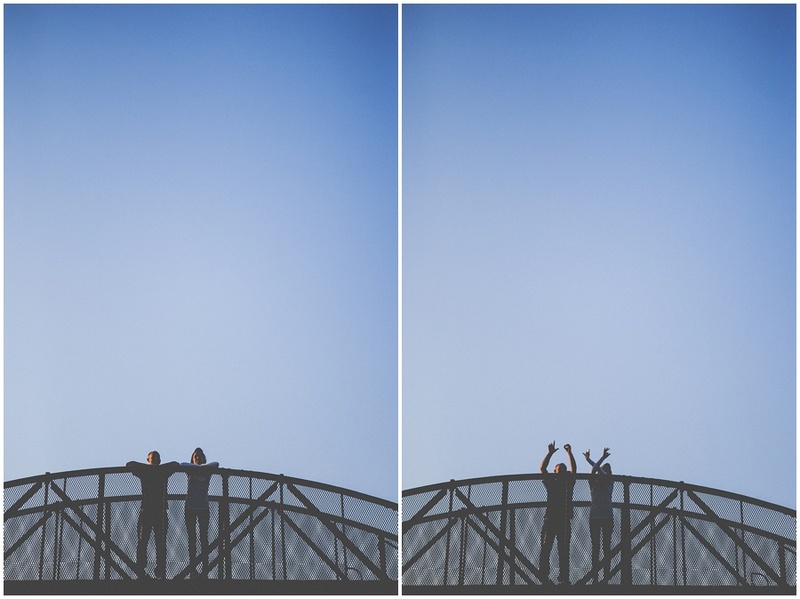 It was lovely to get them to relax and take some gorgeous photos together.